Steve has completed the Boston and Disney marathons as well as several Spartan races. 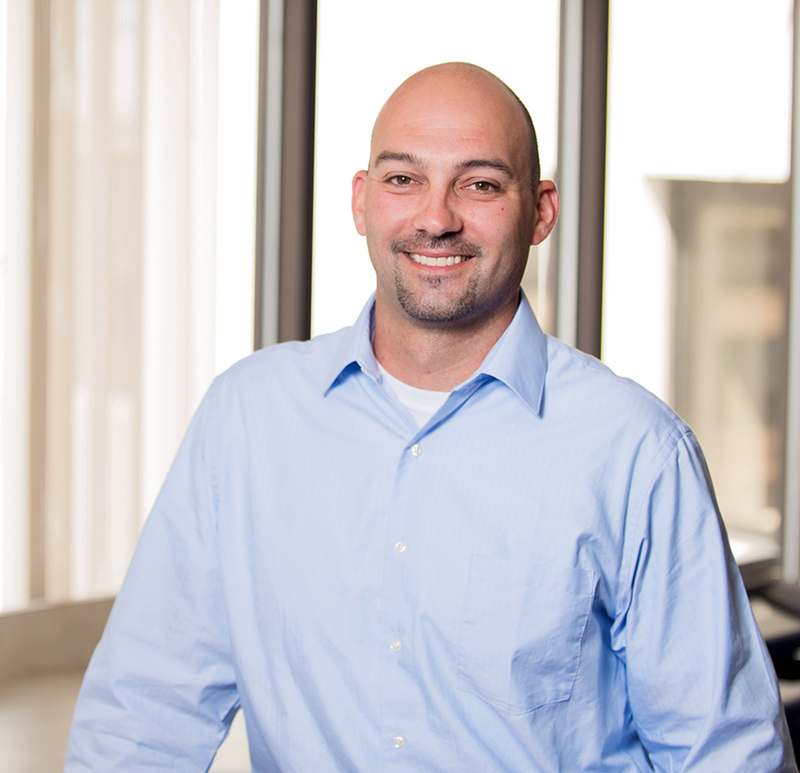 Steve has been working in the construction industry since his teenage years. Well versed in ground-up construction as well as large fit-ups, he’s a great asset on our most complex projects. When he’s not in the office, Steve can be found outdoors: mountain biking, fishing, hiking, or at the beach. 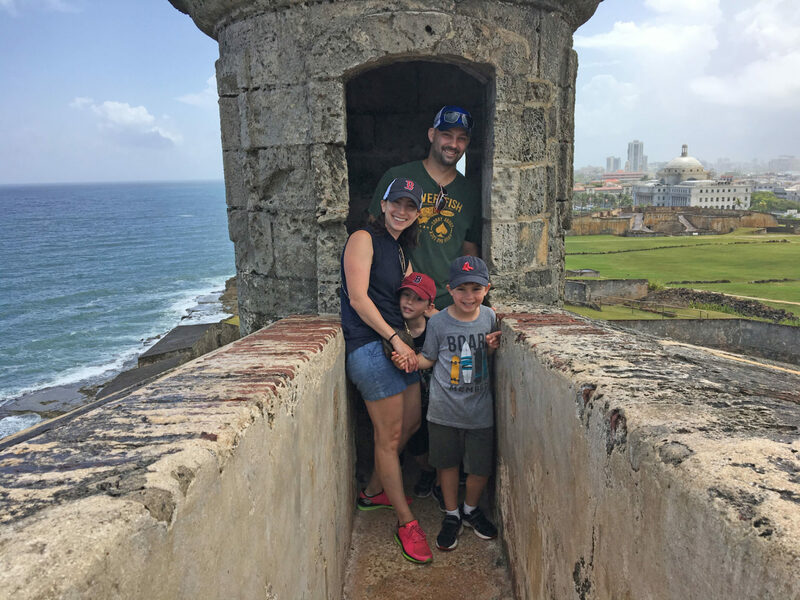 Steve and his family in San Juan, Puerto Rico at Fort San Cristobal.